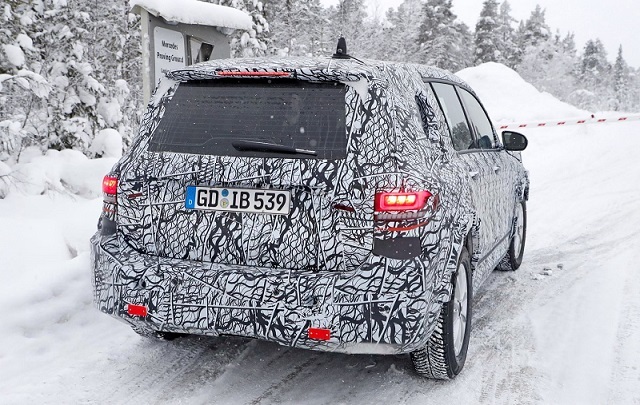 The 2019 Mercedes-Benz GLB has been caught in action once again. The testing prototype had some business near the Arctic Cycle. 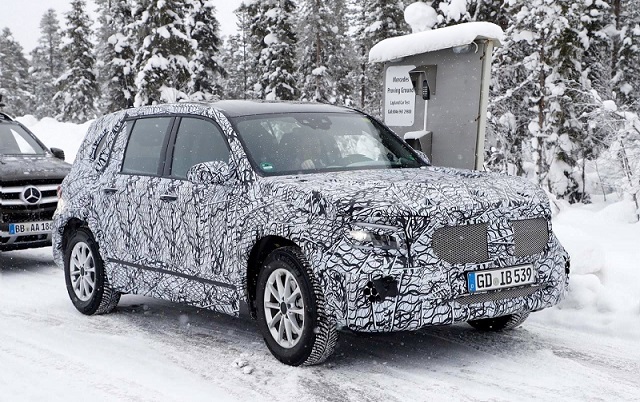 We are still looking into a completely camouflaged SUV, though there are certain differences between these and earlier spy shots. The latest testing vehicle shows the all-new lights. More precisely, the back of the SUV shows a pair of new taillights, which (let’s be honest) look pretty expected. Yes, we saw the bullet design earlier because most of the new high-riding model feature pretty much the same rear lights. 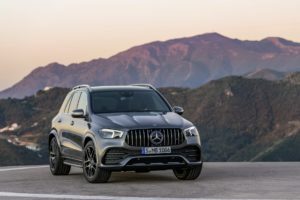 Up front, the all-new Mercedes GLB sports definitely larger headlights than before, while a mesh-style grille occupies most of the space in the front. Of course, the headlights are going to be full-LED. The new hood features some new, interesting cues, while rooflines appear to be dynamic up front and pretty boxy around back. Moreover, the rear hatch is pretty flat, which is great because there has to be plenty of room inside. 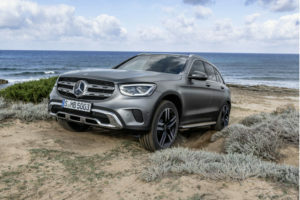 Speaking of space, well, the 2019 Mercedes-Benz GLB will be a compact SUV, but the new measures are definitely larger, meaning you can expect plenty of space for all passengers, regarding of the fact you choose the five- or seven-seat model. 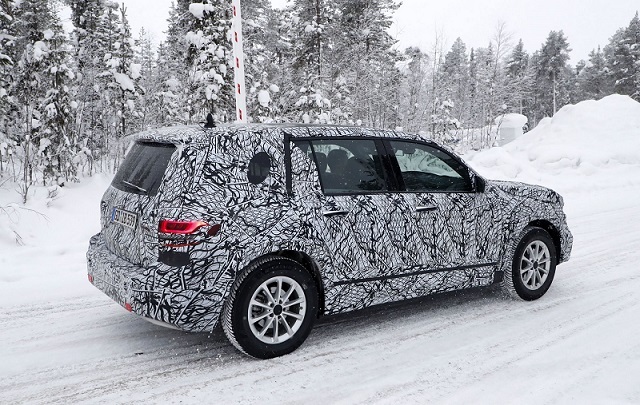 We have no interior shots at the moment, but according to the latest reports, the 2019 Mercedes GLB is going to accommodate the new MBUX infotainment system, which made its debut inside of Mercedes’ the hatchbacks. Even though it looks too big to be compared with A-Class or B-Class models, the SUV has a lot in common with them. More precise, the high-riding vehicle shares the same platform which them. It’s the MFA2 architecture, which cuts some weight and provides a wider level of choices under the hood. There’s going to be a couple diesel and gasoline options, as well as at least two plug-in hybrid units. The oil-burner is going to be limited to a 2.0-liter capacity and will probably offer two outputs: 150 hp and 190 hp. As for the gasoline model, well, a range of power will likely stretch more, so the topper should get over 400 horsepower. The 2019 GLB should not be ready this year. No, the carmaker will finish everything 2019, meaning that the North American public can expect the 2020 model.